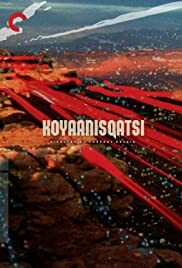 Q: What does Koyaanisqatsi mean? Q: What buildings are being demolished? Q: What is the rocket that explodes?